Protect and Beautify Your Investment with Quality Vinyl Siding From the Pros at East End Lumber! An important benefit of using vinyl siding is its durability. Under normal weather conditions, vinyl siding is very resilient against weather damage. Additionally, some types of vinyl siding are manufactured to stand up to extremely high velocity winds of up to 240 miles per hour. Certain types of vinyl siding provide an insulation effect, which helps maximize the energy efficiency of a home. 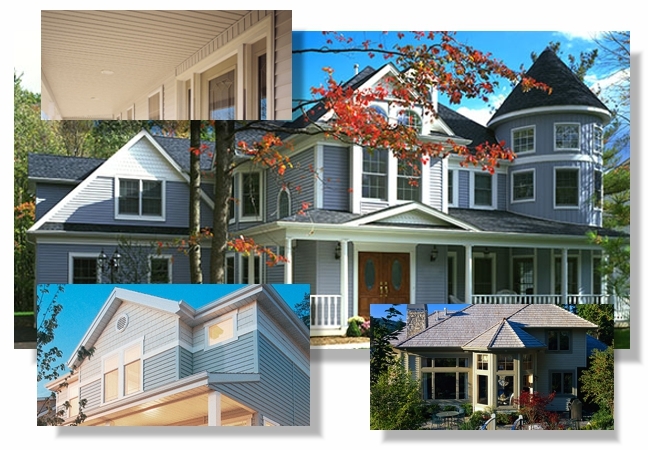 Vinyl siding is also very attractive and comes in a wide variety of colors and styles. Don't forget your soffit, fascia and other trim! Our design team can help you pick the perfect color combination for your home.